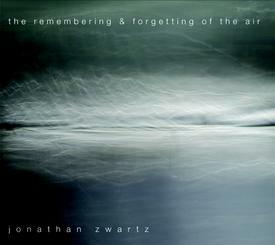 With The Remembering and Forgetting of the Air, Sydney double bassist Jonathan Zwartz has produced another memorable collection of compositions, perhaps even better than his award-winning 2009 recording The Sea. 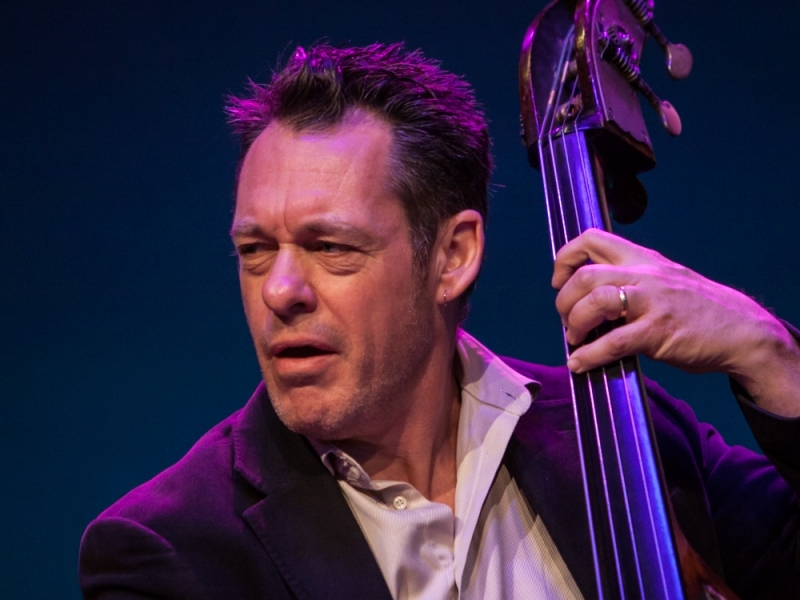 The album features Barney McAll on piano, Phil Slater on trumpet, Julian Wilson on tenor saxophone, James Greening on trombone, Richard Maegraith on tenor saxophone and bass clarinet, Steve Magnusson on guitar, Hamish Stuart on drums and Fabian Hevia on percussion. The seven compositions seem carefully designed to provide a maximum of breathing space for each chord, for the timbre of each player, and for the narrative of mood and improvisation unique to each structure. This isn’t a tempo or instrumentation issue, and the album doesn’t sound like an ECM recoding, it’s an impression created by the relaxed but deliberate feel that the players infuse within each song. Perfectly weighted medium tempos are groovy – thanks to the dream team rhythm section that is Stuart/Zwartz/McAll – without trying too hard to be cool. There’s often only one improvisation on each track, and it complements, rather than dominates. Perhaps most of all, the songs sit together as an extremely cohesive set, each adding essential shadings to the overall landscape. That said, there are a number of unexpected twists, such as the In A Silent Way¬-esque group comping in the final minutes of Icelandik, or the brevity of Peter Jones. With its smeared and echoing trumpet/tenor melody, this is perhaps my favourite composition. The whole band floats along in a Miles Davis second quintet fantasy, but all too soon, the track is over. I wished they could have played the form over and over again, like Miles and co do with Nefertiti. Not until we reach the middle point of the album, Sugar Hill Picnic, do we get out-and-out swing. Here the band recalls the ‘soul jazz’ of Cannonball Adderley. 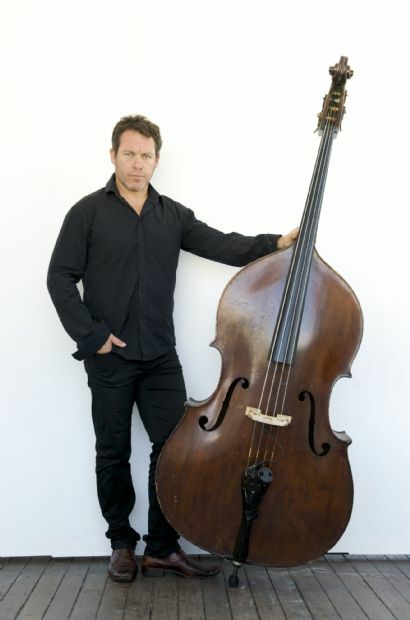 James Greening’s solo, with plunger mute enhanced gusto, is one of the highlights of the album. The whole band follow the tumultuous spirit of Greening’s improv, transforming the overall performance into something you could imagine really taking off live. The contrast between this and its charming intro-conclusion make Sugar Hill Picnic a unique moment amongst the prevailing vibe of the rest of the album. Another highlight is Shimmer, the languid opening to the album. With its combination of easy forward momentum and sumptuous horn harmonies, the track seems a natural place to start, in a way mapping out much of the territory covered. On Shimmer movements between tension and release are ever so subtle. But are there, and they are made to count, elevating what could simply be a ‘dreamy’ atmosphere into something infused with intelligence and darkness. Despite the relative simplicity of many of the chord progressions there are enough harmonic corners for the players to easily fashion engaging improvisations. Often the end section or final chord of a composition has a turbulence that contrasts with the optimism of the opening. The release also contains a bonus disc featuring two more tracks. Henry’s Highlife is a jaunty up-tempo version of Henry Variation, the final track on the main album. Hamish Stuart makes the version swing in a much more Art Blakey and the Jazz Messengers kind of way, and most of the players take a solo. This kind of more unrestrained energy is perhaps why it wasn’t included on the main disc. The second bonus track, Curtis, features another round of more extended and very groovy improvisations. Together the two bonus tracks are a testament to the versatility of the band. While it may be an unusual move for a jazz release, the bonus disc certainly enhanced my appreciation of the whole package. This is an excellent release from one of Australia’s best bassists.